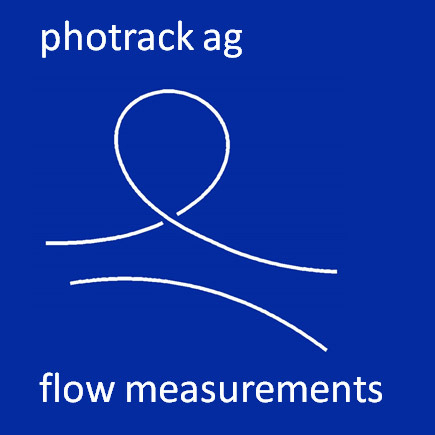 photrack is all about measuring flows with images. Our main business are discharge measurements of rivers, streams, irrigation furrows with webcams & smartphones. 3D particle tracking velocimetry (3D-PTV) of objects moving in water or air is our second expertise. For discharge measurements we offer two systems, the DischargeKeeper, a fixed IP camera with local processing and the Android smartphone app Discharge. 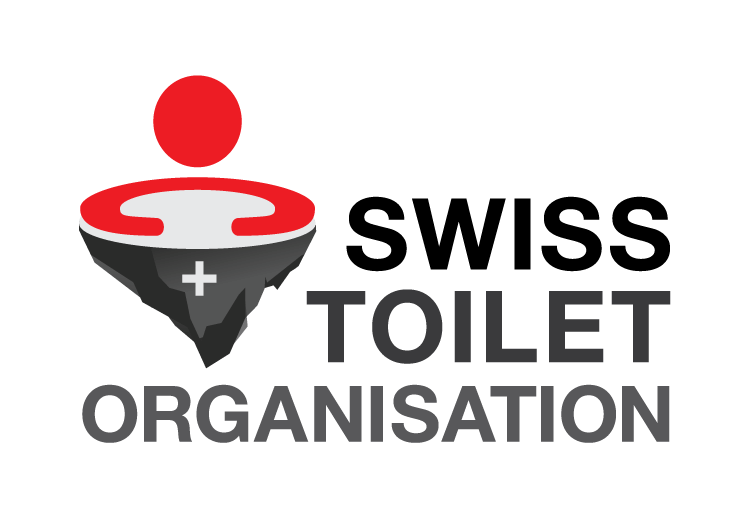 Currently, our systems are being used and tested in Switzerland, Germany, Luxembourg, Spain, India, China, Canada, Tanzania, Kenya, Uganda, Ethipia, Kyrgyzstan, and soon to come also in Mozambique and Tajikistan. With our strong background in 3d particle tracking off more than 15 years experience we can offer custom designed systems matching your needs. The 3D-PTV technique allows for whole field, full 3D access to the path, velocities and acceleration of objects of any shape. Our experience ranges from lab conditions to field experiments, employing multiple cameras or our special image splitter, which allows for several view points with just one camera.